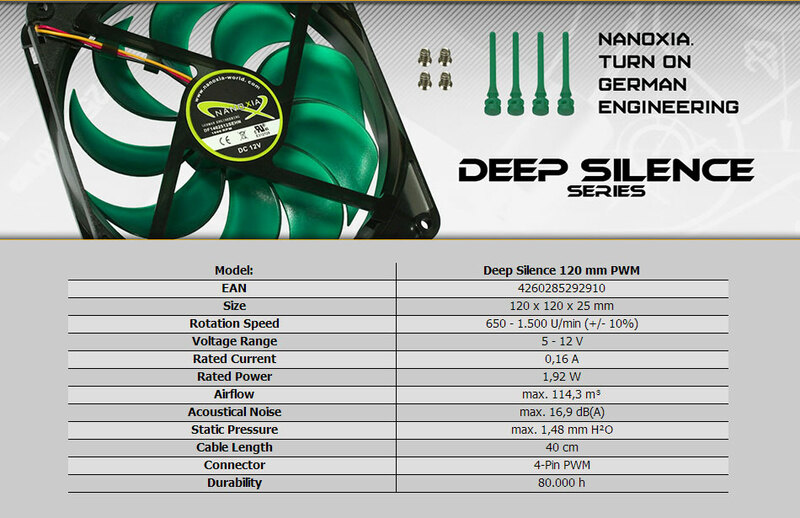 The Nanoxia Deep Silence 120mm PWM fan has been optimised for very low noise operation due to the frame and impeller being developed in a wind tunnel. 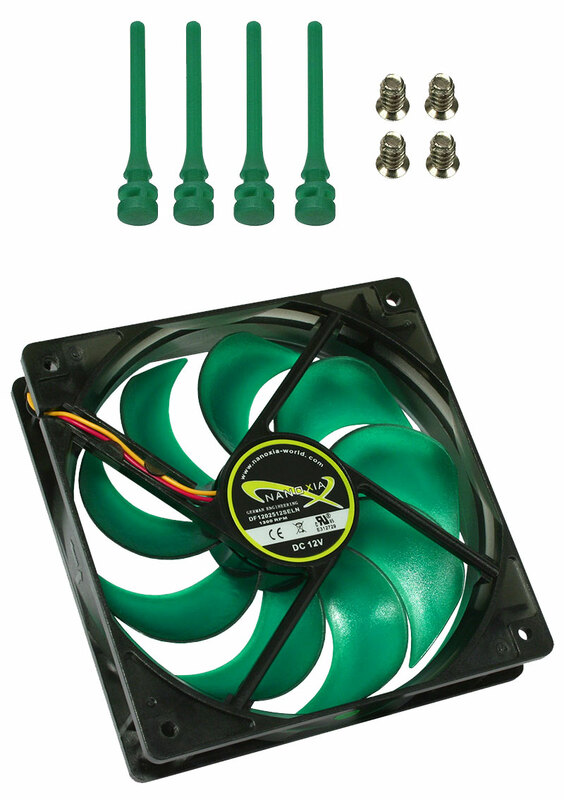 The Deep Silence 120mm PWM fan is equipped with a 4-pin PWM connector for automatic adjustment of the fan speed. The rotary speed spectrum ranges from 650 to a maximum of 1,500RPM. 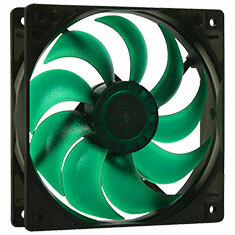 It generates an air flow of up to 67.3 CFM at a noise level of not more than 16.9 dB(A). A set of fan shock absorbers as well as a set of fan screws are included.